Long before Gov. Phil Murphy signed legislation to legalize NJ sports betting, well before the US Supreme Court repealed PASPA to clear the way for state-sanctioned wagering, Bruce Deifik had a vision. 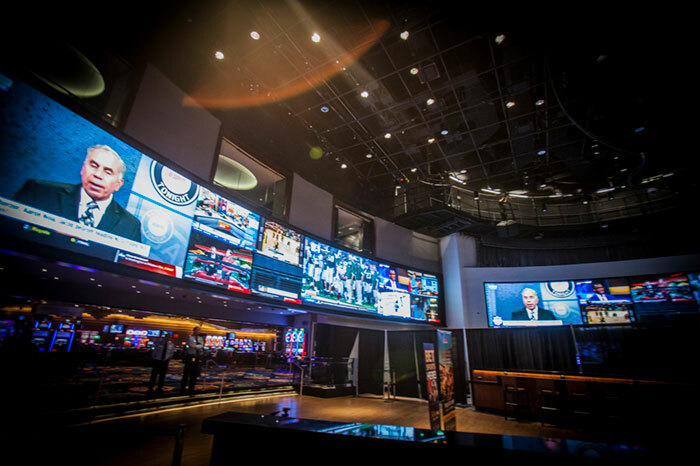 Courtesy of the SCOTUS ruling in May and Murphy’s signature a month later, Ocean Resort’s expansive, center-of-the-casino-floor is now home to arguably the most luxurious and extravagant sportsbook in the Garden State. 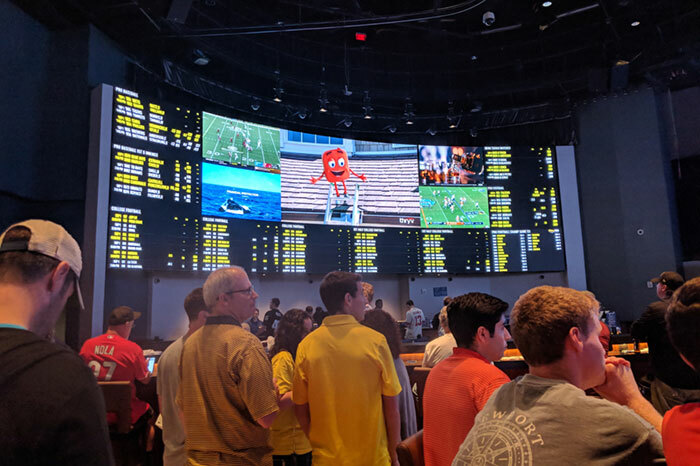 Come Thursday, just before the Philadelphia Eagles take on the Atlanta Falcons for the first game of the NFL season, the William Hill Sports Book will debut to the world at the former Revel. And down the road: an Ocean Resort online casino-integrated sports betting mobile platform. There’s nothing subtle about the William Hill Sports Book at Ocean Resort. The $6 million, 7,500-square-foot sportsbook sits dead-center of the casino floor. Guests enter the resort, Deifik agreed, and get smacked in the face by the sportsbook’s extravagance. The space ran Deifik “millions and millions,” he said. “And it was worth it.” Despite what his colleagues initially thought. 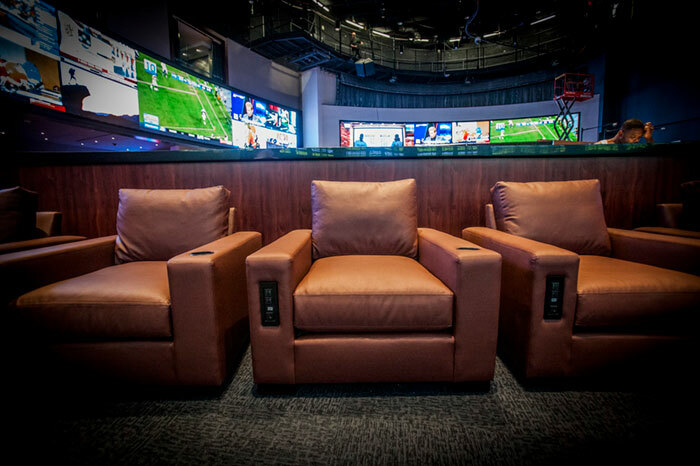 Patrons of the William Hill Sports Book will find it difficult to gaze around at the facility without becoming awestruck. Even some higher-ups from other Atlantic City casinos feel compelled to take it all in. Theater-style seating and leather couches scatter the floor, while leather bar chairs pull up to counter-top seating areas. Beginning Thursday, the day of the sportsbook’s ribbon-cutting, Brent Musburger will go live with his Vegas Stats & Information Network (VSiN) talk show from one of the private suites that overlook the facility. Deifik said Musburger will continue to do so through Monday. Certainly, Deifik takes pride in boasting the crown jewel of sportsbooks in New Jersey. Long had he planned on constructing such a facility. Finally, it has come to fruition. Pairing it with William Hill, which Deifik labels as “the gold standard for sports betting worldwide,” adds even more credibility. 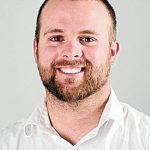 Yet the sportsbook, as well as the planned online casino-integrated sports Ocean Resort sports betting platform powered by GAN, is not for the headlines, necessarily. It’s for the millions of people with whom he relates. “For somebody like myself, that’s been a sports bettor who understands the enjoyment that people get with their buddies and pals and couples,” Deifik said, “it doesn’t matter if it’s March Madness or football, NFL Sunday or NCAA Saturday, Thursday night or Monday night, it’s really part of people’s lives to where they get through the weekend and work Monday and can’t wait until Monday Night Football and Thursday Night Football. Deifik desires to build Atlantic City back to the go-to destination it once was. To accomplish the feat, all of the city’s casinos and resorts and properties must band together more than simply competing against one another. A strong start is the opening of two highly touted properties, Ocean Resort and Hard Rock Atlantic City. Another strong stride was the advent of retail and mobile sports betting, which makes New Jersey the only state outside of Nevada to do so.